Anyone in the mortgage business will have their mind on the Mortgage Credit Directive with the new regulations due to be implemented by 21st March 2016. With the Mortgage Market Review still fresh in our minds, we shouldn’t see too much of an impact on the UK mortgage market, however there are some changes that everyone will need to be made aware of. Some apply more to lenders, than to brokers, however it’s key that everyone who has a stake in the mortgage market be aware of the new regulations. 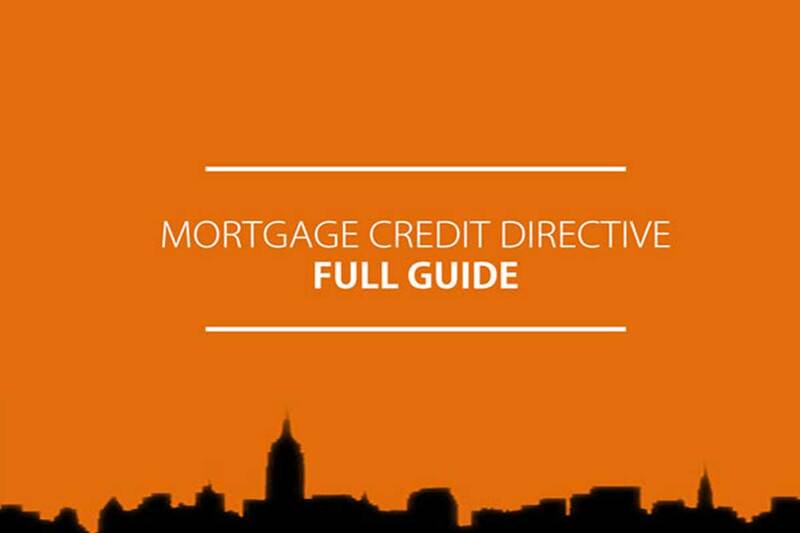 We’ve put together a complete Mortgage Credit Directive guide. Next: Next post: Are you ready for Super Thursday?